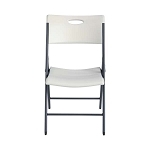 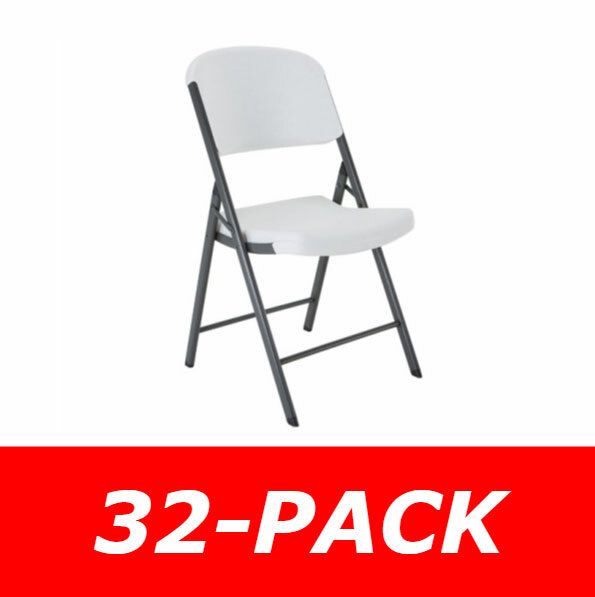 Product: Lifetime 4409 Accent Almond Colored Folding Chair. 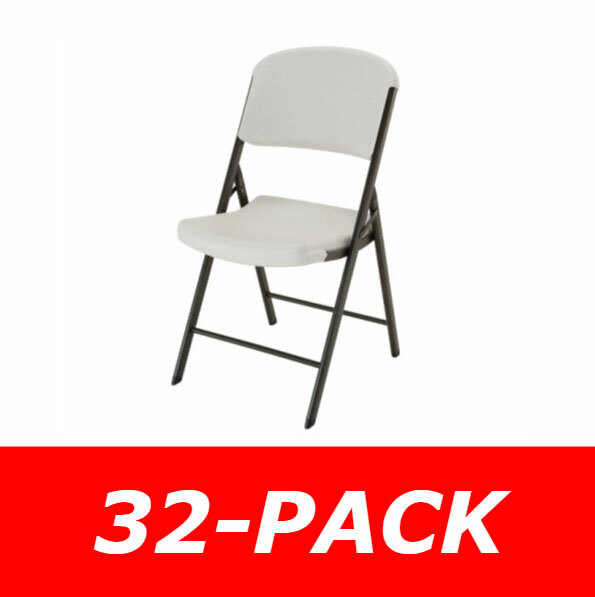 - Replaced Accent 8000 chair. 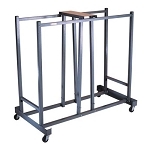 Dimensions: 160" x 41" x 19"